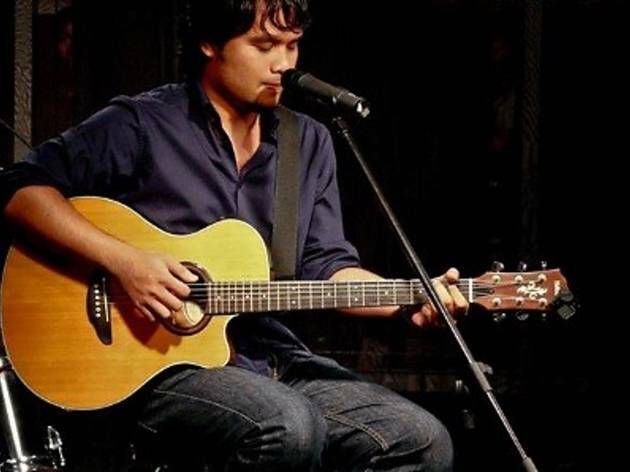 Featured in this month's open mic series is a familiar face in the local music scene - Reza Salleh. 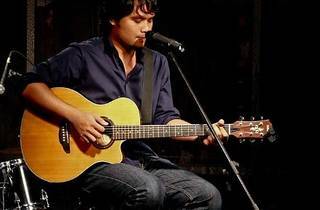 Known for his trademark folk tunes and diverse genres, fans can expect some of Reza's best acoustic numbers. Open mic slots are limited to only three acts and commences before the featured performance. You can pre-book your slot by contacting Merdekarya.